French clothing company Lacoste has been in the business of making fine apparel since the early 1930’s. With its signature green alligator logo, it still seems a perfect endorsement fit for the modern millennia, and especially so for our ‘gator-loving main vocal. 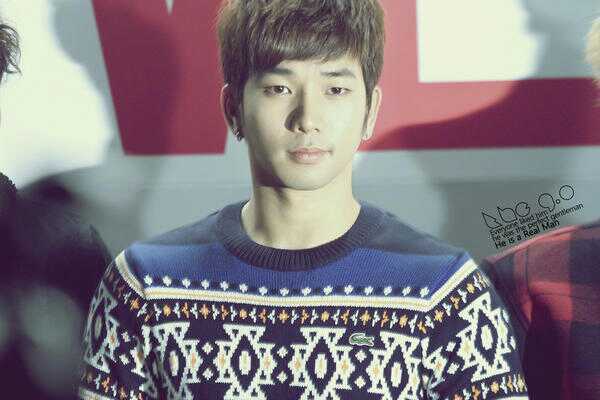 Although those little reptilians are cold-blooded, there was nothing but warmth radiating from G.O so deliciously wrapped in the beautiful blue hues of the Lacoste sweater he wore at the October 2012 Lacoste L!ve Winter Wonderland Party. Mmmmmmmm……looking so very huggable, right? 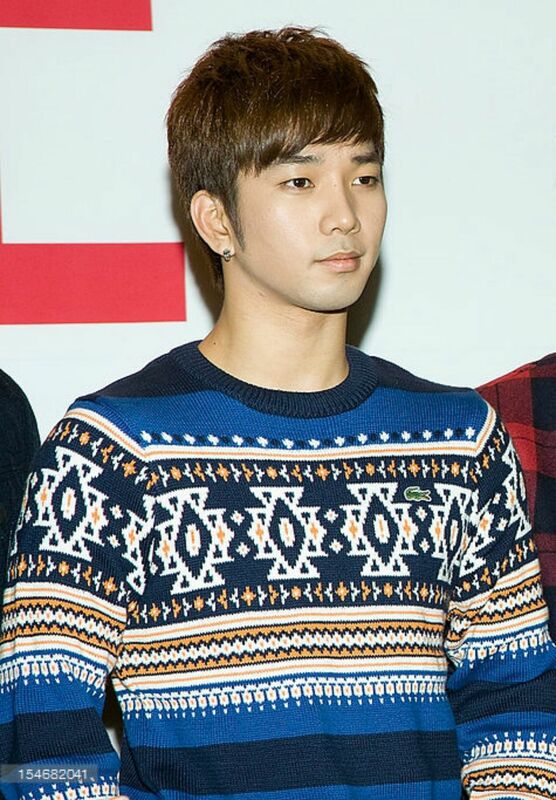 G.O always exudes softness. And, this beautiful Lacoste sweater on him . . .
. . . well, it seems to add further warmth and softness, if that is even possible. Nonetheless, it is arguably true (and there is plenty evidence to back this up) MBLAQ’s amazing G.O is perhaps one of the most gentlest men you will ever meet. 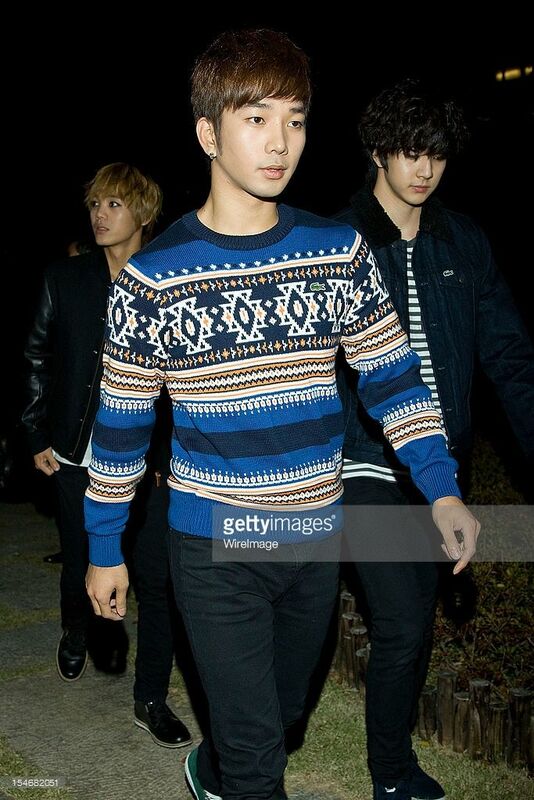 Categories: G.O Military Discharge, MBLAQ Musings, The G.O Files | Tags: G.O, G.O Endorsing Lacoste, G.O images, Jung Byung Hee, Jung Byung Hee images, MBLAQ, MBLAQ G.O, MBLAQ G.O images | Permalink.